Join us at 18th Street Arts Center for guided studio tours and champagne! 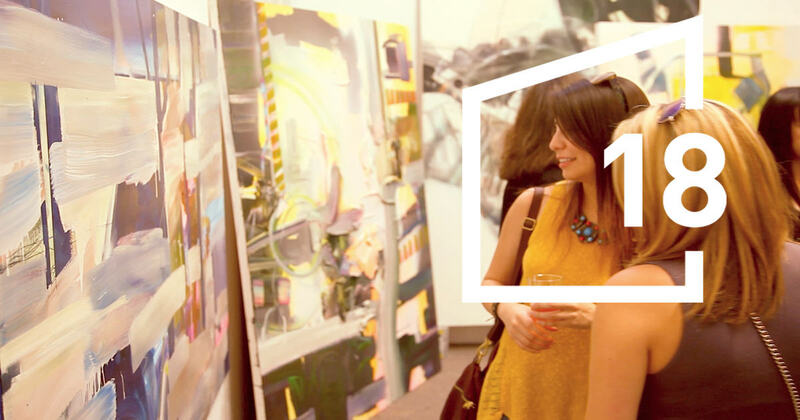 Champagne Socials happen twice a year and are an afternoon campus-wide open studio. Come for a meet and greet with cheerful libations. Enjoy access to new works in progress and intimate discussions with the artists. On May 7th, thirteen current artists in residence will open their studios to the public for the duration of the event, with docent-led tours starting at 11:30am, scheduled hourly, to encourage dialogue between the artists and the public. Three resident organizations will have their doors open with activities and/or staff on hand to highlight their artistic work and work in the community. Visiting artist José Carlos Teixeira will screen two video installations in the Project Room, while 1st and 2nd year students from OTIS Graduate Public Practice program will present works in the center’s Main and Atrium galleries. The artists will activate these and other spaces throughout the campus with performances, interventions and live music associated with their work.